Designer Jess Hannah’s minimalist jewelry collection has a subtle sense of nostalgia–she finds inspiration in her grandmother’s vintage pieces and her laid-back California childhood. Her sculptural designs are artfully crafted heirlooms for the modern era. 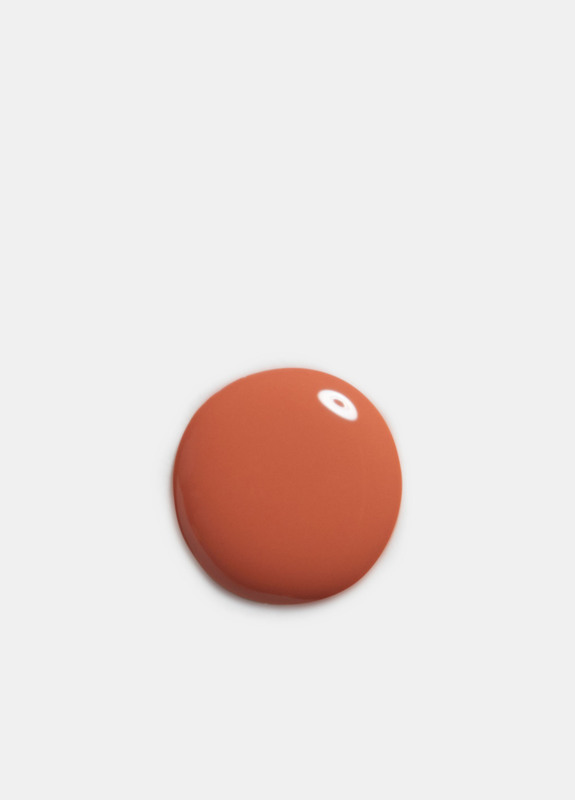 Inspired by natural elements, J. Hannah's line of carefully edited nail polish was created for the "color-resistant." These seven-free nail polishes are wearable for any season and wardrobe.